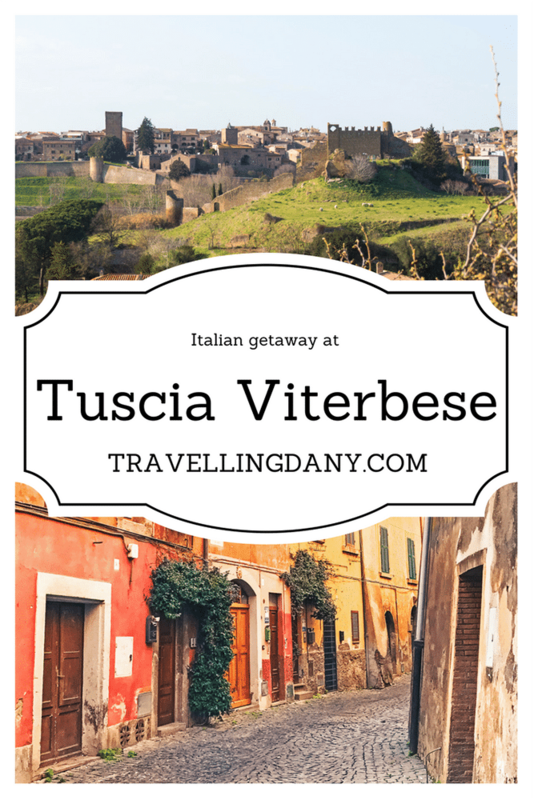 The Tuscia Viterbese is an area in Italy that includes parts of three regions: Lazio, Tuscany and Umbria. It’s the ancient Etruria, an historical region in the middle of Italy, where the Etruscan civilization endured from before the 700 b.C. until its assimilation into the Roman Republic in the late 4th century. The name “Tuscia” was given to this area between the end of the Roman Empire and the Middle Ages, while “viterbese” in Italian indicates the district around the city Viterbo. The area is crossed by an ancient route that in Medieval times connected France to Rome and the harbors of Apulia, in Italy, called Via Francigena (“the road that comes from France” in Italian). Some historians yet think that this pilgrim route started much farther away, in the cathedral city of Canterbury (UK). If this was the case, then it connected England, France, Switzerland and Italy. The Via Francigena goes through the coast to the Maremma area in Tuscany, and touches ancient burgs built on ridges, luscious hills and lakes. A romantic, Italian getaway at Tuscia Viterbese is made of history, architecture, beautiful nature, ancient legends, delicious food and wine. You could definitely say it will be a cultural trip that you can savour slowly, tasting every bite and discovering a part of Italy that not many people know about. If you like weird and spooky experiences, here you will also find the Bomarzo Monster Park, just a few minutes away from Viterbo. Make sure you check out the temperatures if you’re planning a winter trip to Italy, as in this area the “colder” months might be quite rainy. 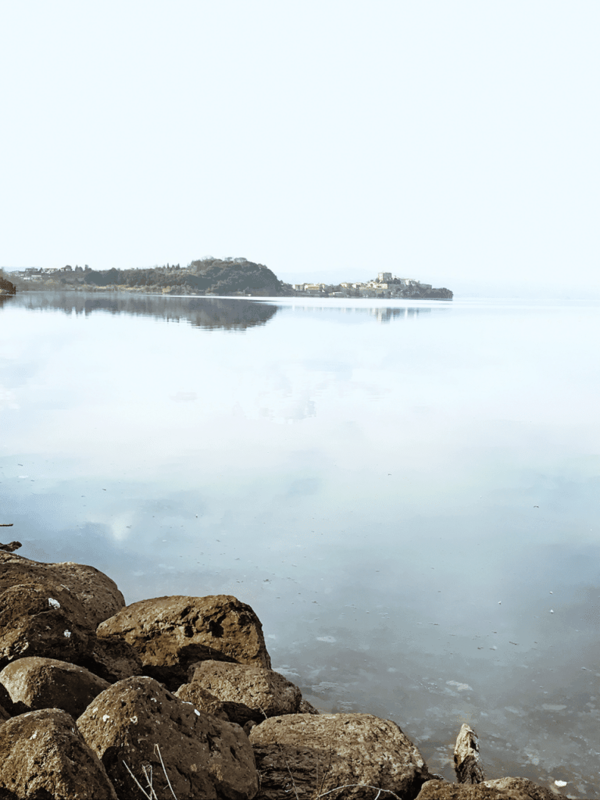 We decided to explore the Tuscia Viterbese from Marta, a town on the shores of the Lake Bolsena, a crater lake in Lazio region. It has once was the caldera of the Vulsini volcanic complex, that has been dormant since the 104 b.C. 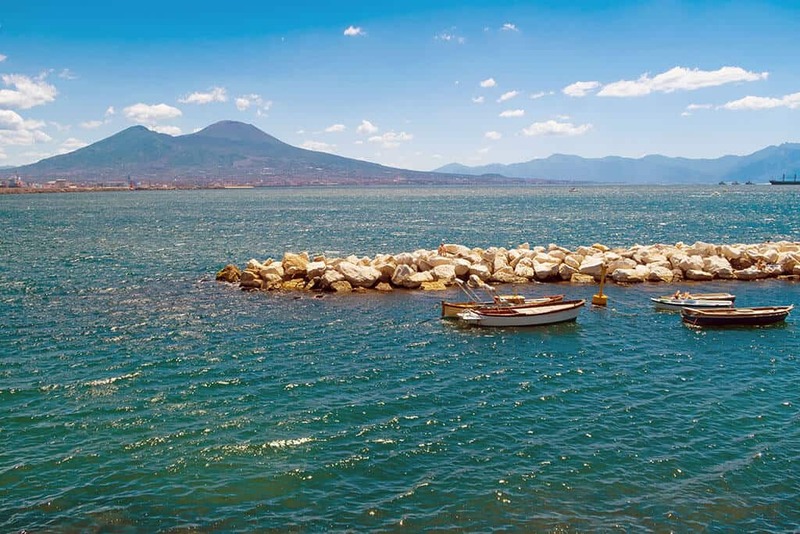 There are two tiny islands in the middle, Bisentina, the largest one, is accessible via ferry service from Capodimonte. The island features evergreen oaks, beautiful gardens, the Church of Saint James and Saint Christopher, a Franciscan convent and a small temple dedicated to Saint Catherine, among other monuments. It was abandoned and burned down at least a couple of times, during a rough few hundred years. The smaller one, Martana, located opposite the town of Marta, is believed to have once guarded the relics of Saint Christine to keep them from falling into the hands of the barbarians. Today both islands are owned by the princess Beatrice Spada Potenziani, wife of the Duke Fieschi Ravaschieri. Marta is a little and pretty town. 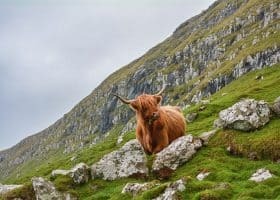 The small hills around it look a lot like those you’d find in Tuscany, but here they are embellished by little patches of forest and agricultural fields. Nestled between the Lake Bolsena, the Mount Marta and the river Marta, it is populated mainly by tourists in the high season. Unfortunately during the low season this little town is even too quiet: many restaurants and hotels were closed in February, even at Valentine’s Day! So unless you’re going to visit in Spring or Summer, make sure to reserve a table in advance in bigger cities around Marta, like Montefiascone or Viterbo. 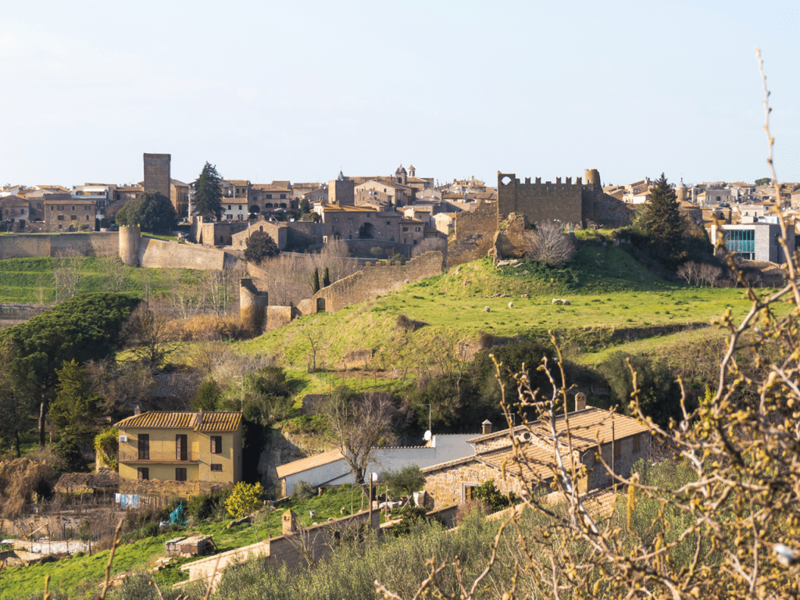 Tuscania is another very interesting town that you can explore during your Italian getaway at Tuscia Viterbese. The main legend narrates that it was founded by Aeneas’ son, Ascanius, in the place where he found twelve dog pups (the name Tus-Cana is Etruscan and “cana” means “dog“), even if there are others that claim that Tuscania was founded by Tusco, son of Hercules and Araxes. This is a very ancient area in Italy, that dates back to the Neolithic age. 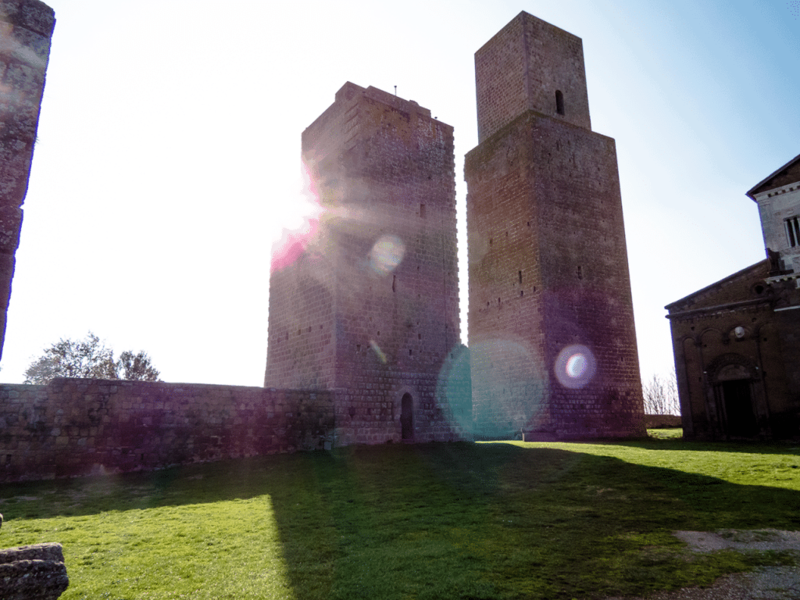 Its strategic position gave Tuscania a leading role in the Etruscan world, but in stead that fighting like other cities during the Roman conquest, Tuscania entered into the Roman orbit peacefully. During the Middle Ages, unfortunately, the city was ravaged more than once, the last one by the French troops of King Charles VIII, and it experienced a long decline that lasted until it was annexed to the unified Kingdom of Italy in 1870. Here in the 19th century started the exploration of Etruscan tombs. A local rich family, the Campanari, organized the first Etruscan exhibition in London with tombs and relics from Tuscania. Many of them ended in various European museums, as well as Tuscania’s own Archeological Museum. One of the locals told me that even in modern times they still experience a lot of thefts: it seems that tomb raiders are still a thing here! In 1971 a huge earthquake caused 31 deaths in this area. 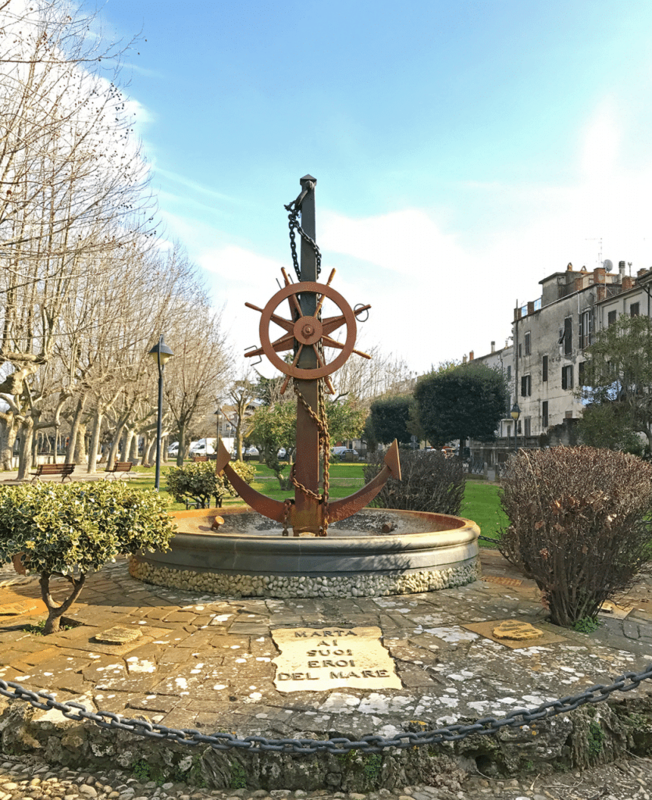 The town has been meticulously restored since, and you will find a pretty burg surrounded by the medieval city walls that offer excellent views over the surriounding countryside. We especially loved the Church of St Peter, a Roman-Gothic style Church just outside Tuscania, built on a hill from where you will be able to take nice shots of the burg and the surrounding valley. Laying on the grass, a few steps away from the entrance, there are several Etruscan sarcophagi and other relics. The main part of the Church was bult in the XIII century but the most ancient parts date back to the VII AD. 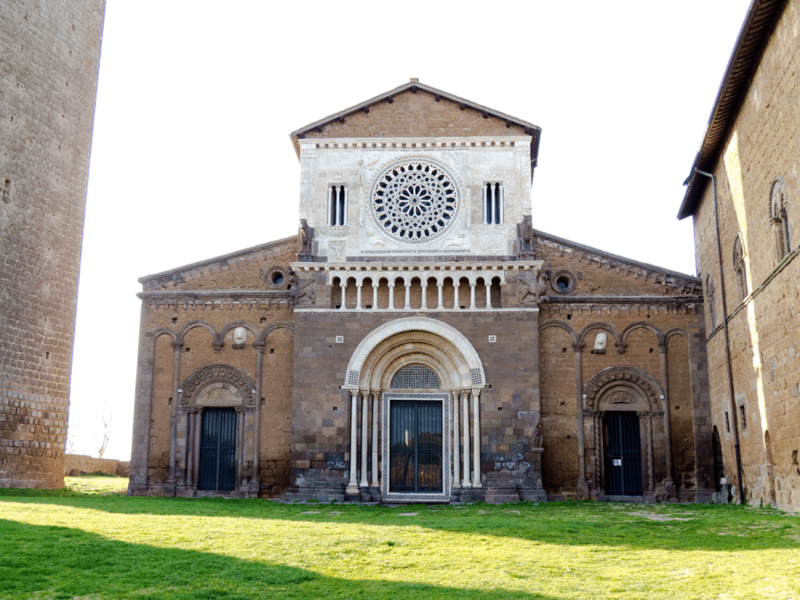 The facade has a large rose window and beautiful mosaics, as well as a complex iconography of saints and figures of the Old Testament. Inside, the signs of the earthquake are still visible, scars that still haven’t healed, making you feel like stepping into a very ancient and yet frail building. Sarcophagi and other objects from the tombs are exhibited in the corridors: the entrance is free and the staff is very, very happy to tell you more about the history of this area. 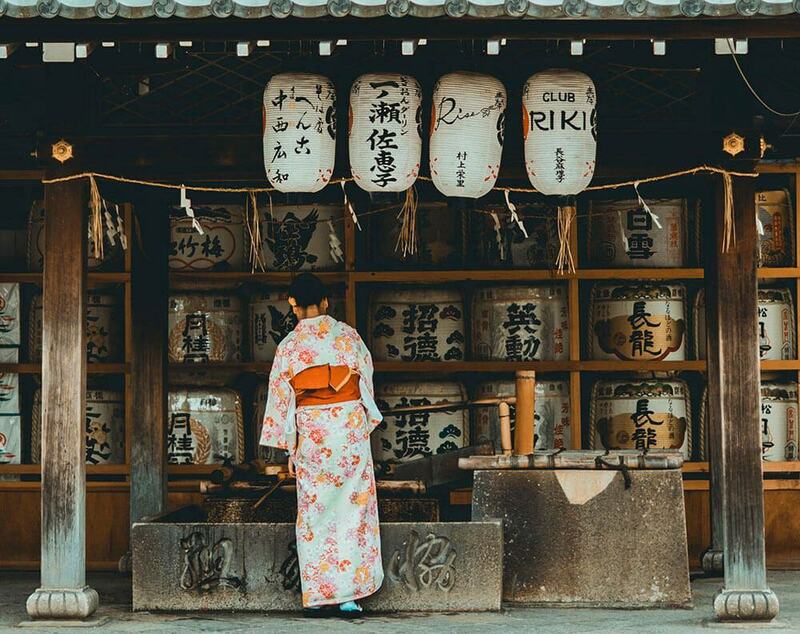 They do speak a good English and their guestbook is filled of notes and signatures from all over the world! This Italian getaway at Tuscia Viterbese can also be the right chance to see the the Bomarzo Sacred Groove and Civita di Bagnoregio, also called “the dying city“. 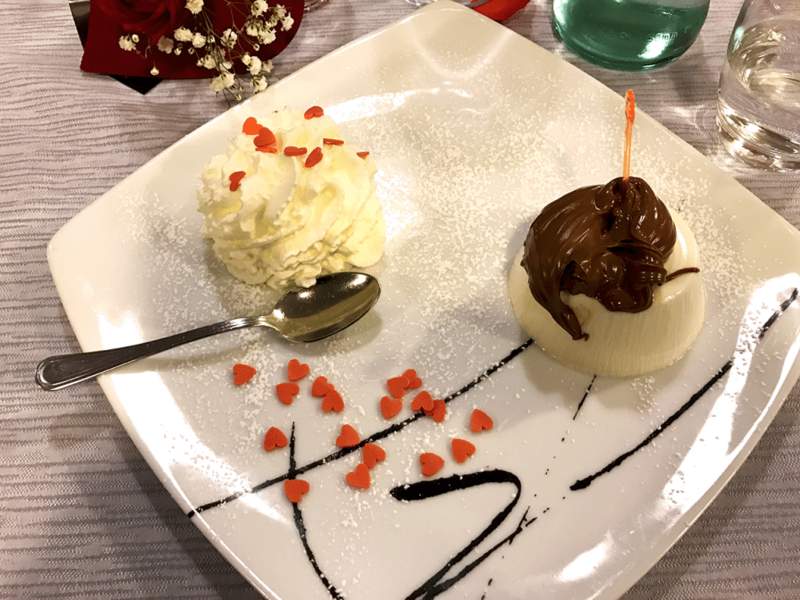 Other notable and very tiny towns around the lake that you can visit are Capodimonte and Bolsena, with its ancient castle on the top of a hill overlooking a luscious valley.As I mentioned above, food is another great reason to plan your getaway at Tuscia Viterbese. This area has a lot of local delicacies and while of course lake fishes are the most obvious choice, I also enjoyed many delicious Italian dishes and a good slice of pizza (please always remember our rules for tipping in Italy! ).We found a very, very nice restaurant in Montefiascone, home of the famous white wine Est! Est!! Est!! !, that you will definitely love. The italian Trattoria da Pancino has typical dishes from different Italian regions and fresh pasta made from scratch. 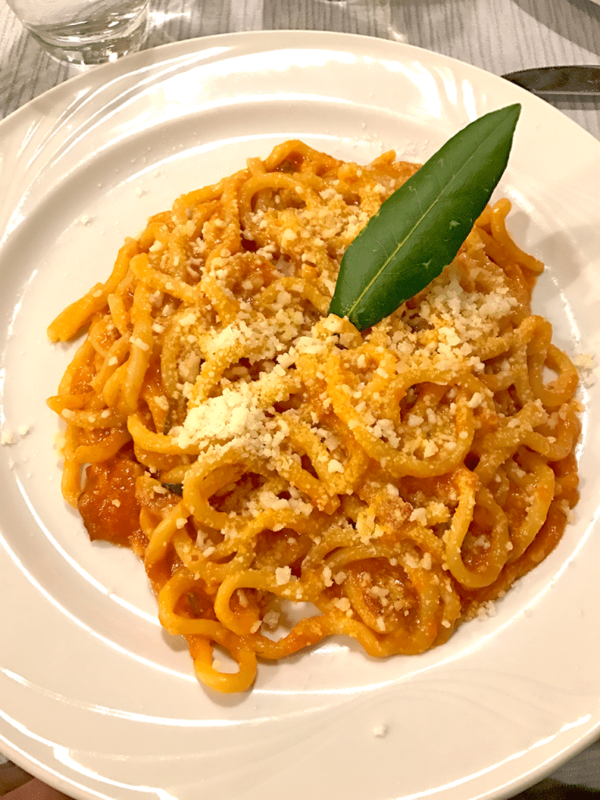 So you will find for example Bucatini all’amatriciana, a recipe created in the Italian burg Amatrice, in Abruzzo, completely destroyed by a terrible series of earthquakes in 2016. 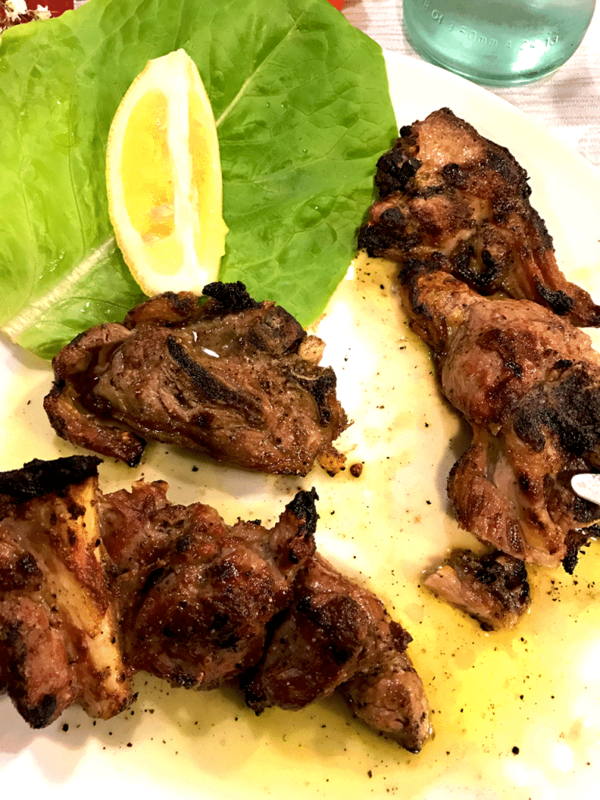 Or the Roman recipe Abbacchio a scottadito, or delicious charbroiled steaks and Italian cakes. In the menu you will also find a few vegetarian options! The prices are great and the quality is very high, with local ingredients: it’s better to book a table in advance if you’re going during the weekend! It is so beautiful! Your photos are looking pretty much. But for me it's always going to be about the food and that plate of pasta looked delicious! What a gorgeous town you have found! We loved finding the quaint towns and Italy. So mad we missed the Abbacchio a scottadito on our last trip, that looks delicious! Well this looks awesome and beautiful and of course nothing better than local food in Italy! I Love Panna Cotta! YUM! Looks like a wonderful time! 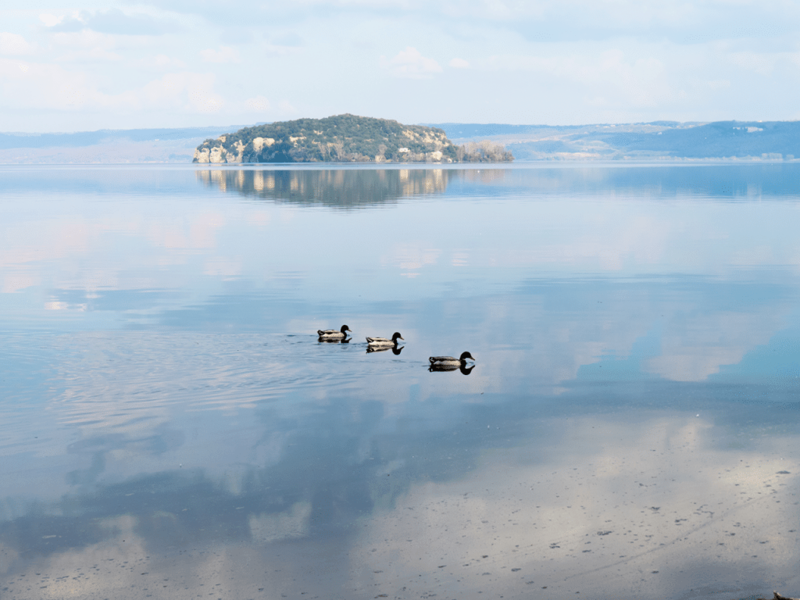 I love love love your photo of the ducks on the lake with Island Martana in the background – it just looks so peaceful! And the food looks delicious too – what a lovely part of the world to explore! Such a lovely place to be in. The monuments and architecture are simply amazing. The food looks so delicious, it’s Italian after all! I want to head here this instant. 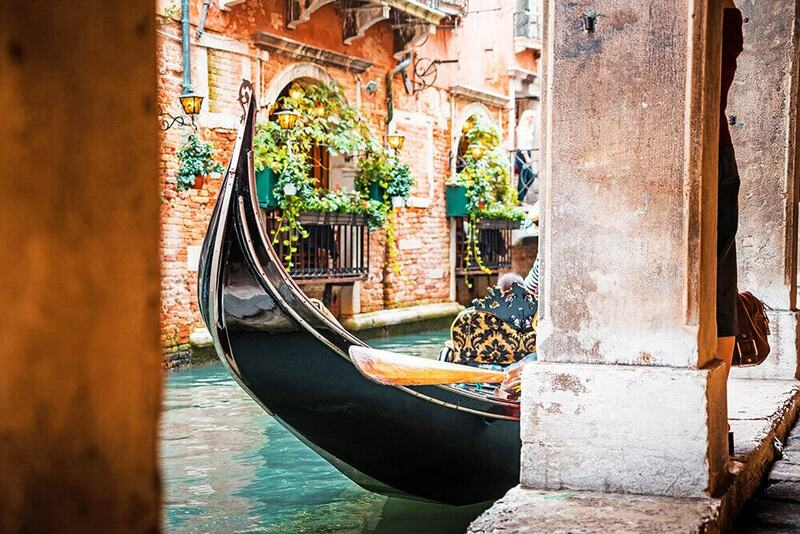 I never went to this area when I was in Italy but it looks stunning. 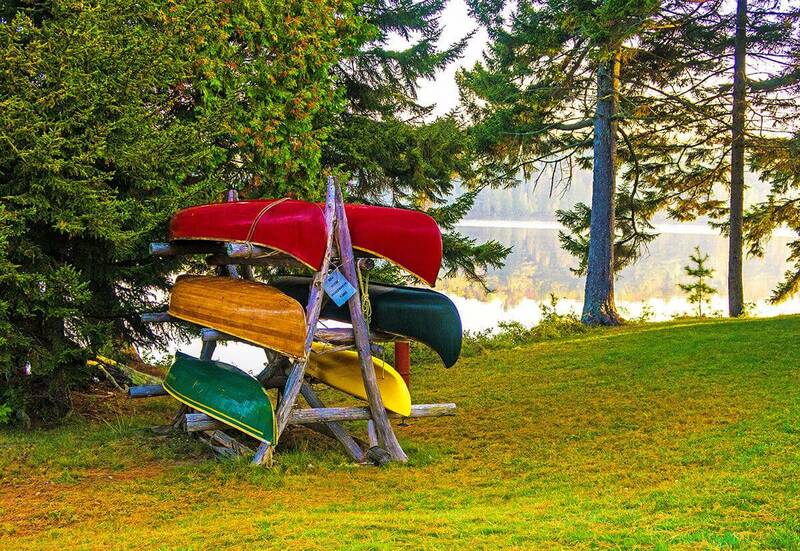 I would love to visit the old towns and the lake it looks like the type of area I would love to visit. The food you had too looks so good. This is so beautiful! Your photos are awesome. But for me it's always going to be about the food and that plate of pasta looked delicious! This look like such a wonderful place to visit, Italy never fails to deliver when it comes to beautiful scenery and tasty food! 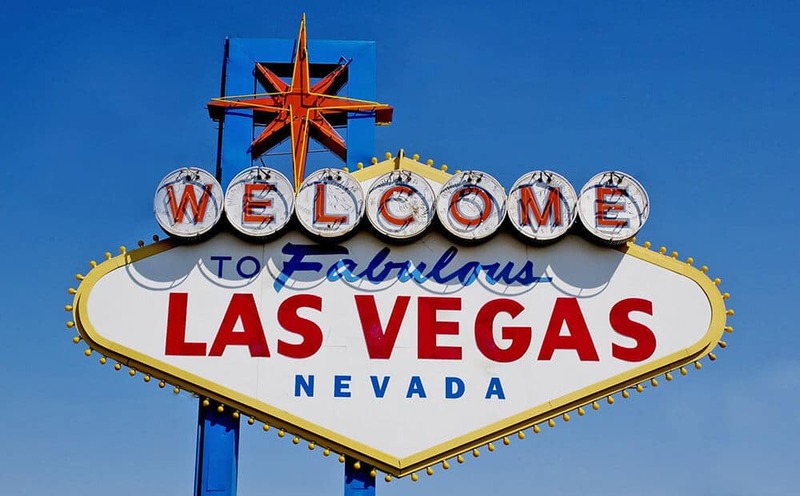 I can't wait to head back!